Faults can strike at any time – they don’t clock off at 5:30 in the evening and they definitely still happen on weekends, bank holidays and peoples’ days off, causing inconveniences in day to day lives and perhaps costing your company time and money as you wait for them to be fixed. With that in mind we tailor our repair and lift maintenance services to be as effective as possible, offering 24 hours round the clock call out lift services for repairs and installations any day of the year to get the fault eliminated as quickly as possible and to get your equipment up and running again to suit your needs. Here at R J Lift Services, we always have a team of experienced and qualified engineers on call should any faults or breakdowns occur with your lift systems. We never send anyone inexperienced or incapable of dealing with a situation – the quick and effective repair of your system is our number one priority, which is why we only ever send trained engineers to deal with your breakdown. Once you’ve made your call to our team, our engineers will be dispatched in a matter of minutes equipped with the necessary tools to be able to deal with most maintenance or repairs on site. We have over 23 years’ experience as well as many accreditations including; ISO 9001, CHAS, Human Focus, ROSPA, Safe Contractor, Construction Line, LEIA, LEEH, DHF, SPA, BSI and more. 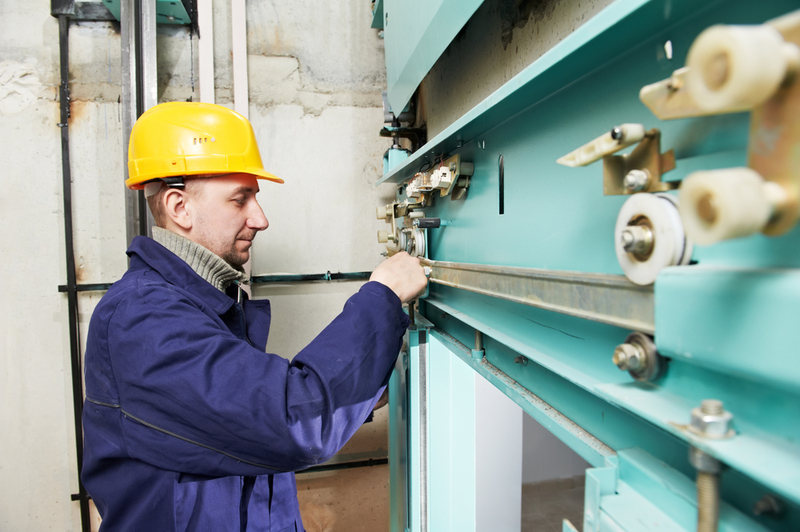 This means we have the highest levels of training, accreditation and experience to be able to deal with any lift repairs or maintenance issues properly and professionally. Here at R J Lift Services, we specialise in lift maintenance and lift repairs across the UK including Stoke, Bristol, Warrington, Manchester, London and Leeds. If you urgently need our reliable and professional repair and maintenance services then call us 24/7, any day of the year, on 01782 342225 or contact us via our website.